welcome to a new location - enjoy the chilled out atmosphere at Mr. 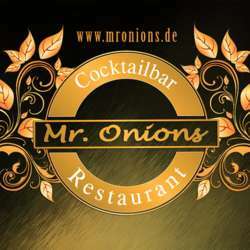 Onions, right next to Augsburg University! What a lovely area! Have one of the many delicious cocktails and relax in the room which is reserved for InterNations members only! The bar is a one minute walk away from the stop 'Universität' (tram number 3).